This 20 credit module is delivered at both diploma and degree level and will give you a comprehensive understanding of the range and complexity of influencing factors in the delivery of care to patients requiring chemotherapy. At degree level, this module will allow you to develop enhanced skills in the delivery of SACT and acquire new competencies that will enable you to assume significant clinical and leadership responsibilities within the organisation. The degree module aims to develop the enhanced knowledge and expertise necessary to underpin the safe delivery of clinically effective, evidence-based care essential to work in partnership with patients requiring systemic anti-cancer therapy in a multidisciplinary context. The degree module also aims to apply skills of critical analysis, exploration of theory and to demonstrate an appreciation of its relevance in your practice. 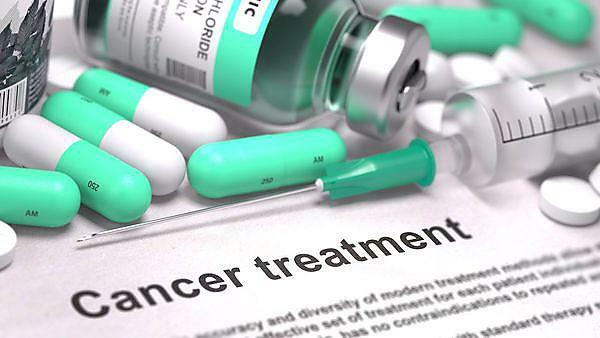 At diploma level, this module will develop enhanced skills in the delivery of systemic anti-cancer therapy and gain new competencies to enable you to assume significant clinical and leadership responsibilities. The diploma module aims to develop the knowledge, skills and understanding necessary to underpin the safe delivery of clinically effective, evidence-based, patient-centred care essential to work in partnership with patients requiring systemic anti-cancer therapy. Please note at diploma level this module is called ‘HEAB252 - Care of the patient requiring systemic anti-cancer therapy (SACT)’.